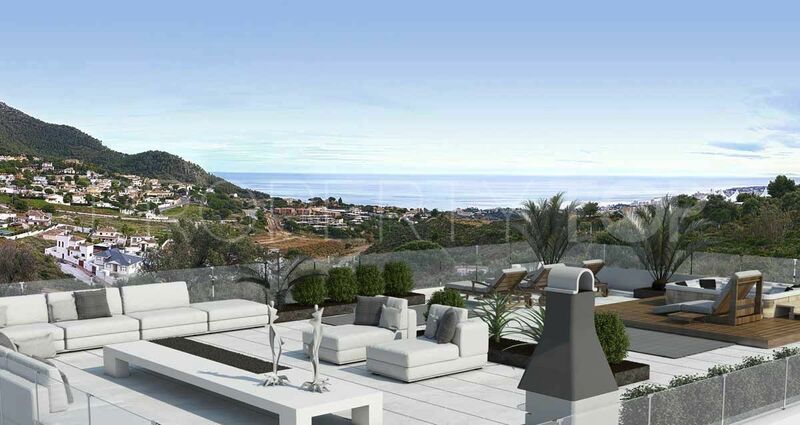 This development of new 4 luxurious villas on private plots, is located to the eastern side of the “Mijas Triangle”, in a quiet urbanization, easily accessible from the highway and with stunning sea and mountain views. 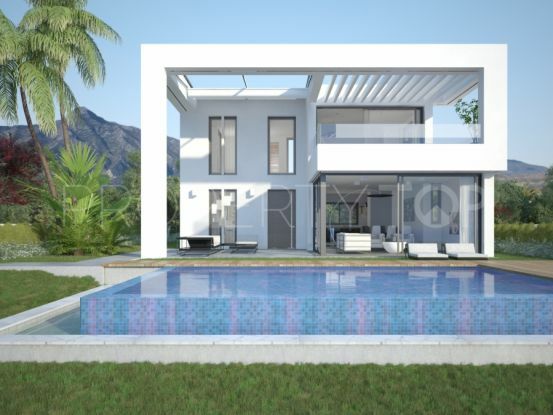 Only 10 minutes to Malaga International Airport and 5 down to the amenities of Fuengirola city, Phase 2 of this new development, offers luxurious villas of 150 to 250 m2 constructed living area and 70 to 100 m2 of basement, that can be used as a gymnasium, games room, kids play area. 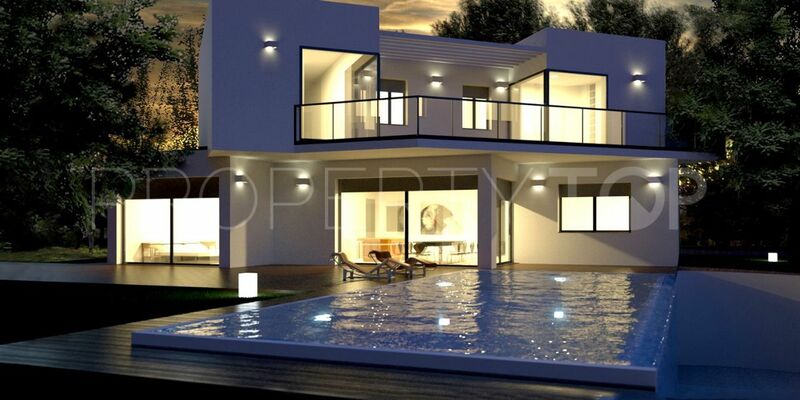 Turnkey villas, with modern and integral design and an efficient construction. Through the most innovative construction system in the market, a solution of ecological, economic and rapid construction is offered, complying with all aspects of the new energy consumption legislation of homes in Spain. Building time: 8 months approx. from start of construction. 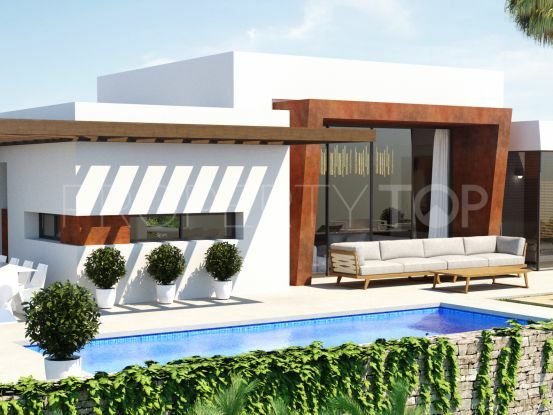 The Villas have modern architecure, will be designed with 3 and 4 ensuite bedrooms and each owner will have the final say in the layout and distribution of their project. 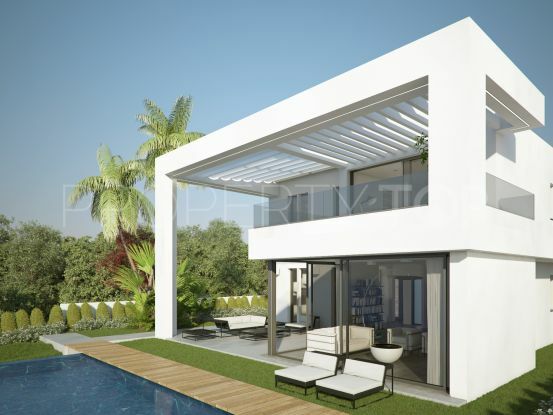 The plots start at over 680 m2, up to 1,300 m2 +, so there is ample room for an extensive decking area around a private swimming pool and gardening area. 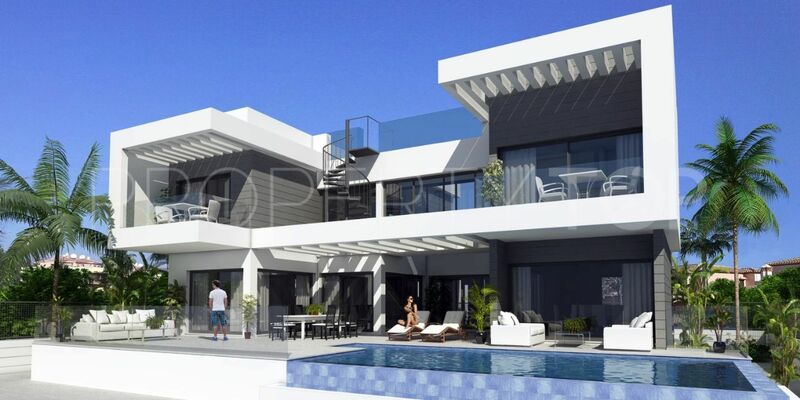 There is a great opportunity to design and develop 3 or 4 bedrooms luxuries contemporary villas that will enjoy the panoramic southern sea view! Please, send me more information about ref LUX0277 in Buena Vista, Mijas Costa or similar properties. Need Advice buying this property for sale in Buena Vista, Mijas Costa? Disclaimer This is a property advertisement (REF LUX0277) provided and maintained by Cleox Inversiones, Urb. Aloha Gardens, Bloque 11, Oficina 8 29660 Marbella - Nueva Andalucía Málaga, and does not constitute property particulars. Whilst we require advertisers to act with best practice and provide accurate information, we can only publish advertisements in good faith and have not verified any claims or statements or inspected any of the properties. PropertyTop.com does not own or control and is not responsible for the properties, website content, products or services provided or promoted by third parties and makes no warranties or representations as to the accuracy, completeness, legality, performance or suitability of any of the foregoing. We therefore accept no liability arising from any reliance made by any reader or person to whom this information is made available to.